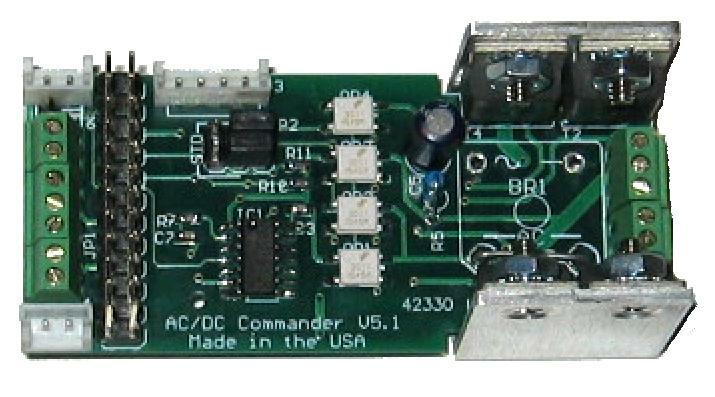 Each AC or DC commander includes the TMCC radio board. These units operate in both conventional and command mode. 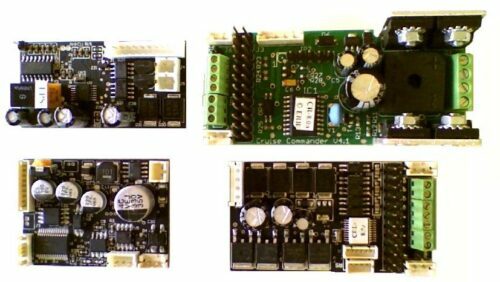 Outputs support control of motor(s), electro-couplers, head/backup lights, and user specified auxillary item (e.g., cab light, smoke unit, etc.). May support up to 8A motor load. Tachless operation simplifies installation. Royz Trains offers additional products for LED lighting, smoke synchronization, etc. The exclusive Royz Trains 4 page FAQ list to help with any problems that may come up (Hmm, why is it doing that??)! Post-purchase support when nothing else will do! Royz Trains exclusive FAQ list of 4 pages compiled through years of experience and feedback from customers (Hmm, why does it do that?)! 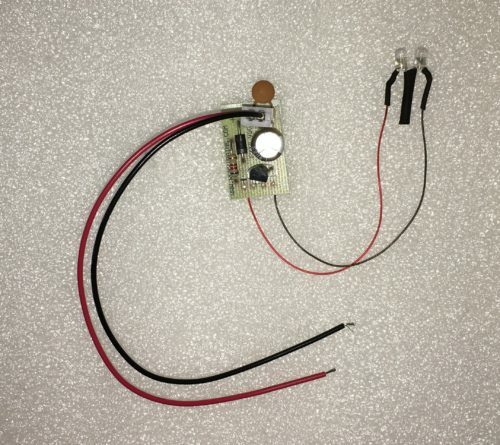 The AC commander is for use with the older AC motors. These are commonly referred to as open frame motors and typically draw more current than the newer can or DC motors. There is no cruise ability with the AC Commander. 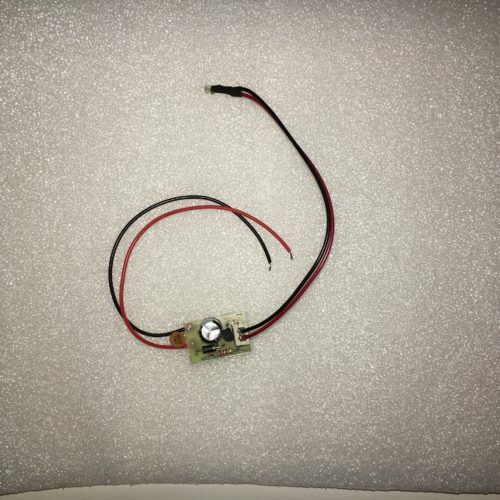 If ordering the AC Commander, please forward a note regarding the type of engine; this may require larger capacitors than normally provided. 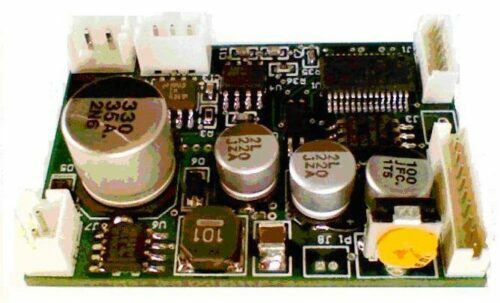 Yes, we can supply the larger non-polarized capacitors. Best approach is to let me know what engine you are upgrading (i.e., Lionel 1950s F3, dual motor) before placing the order. 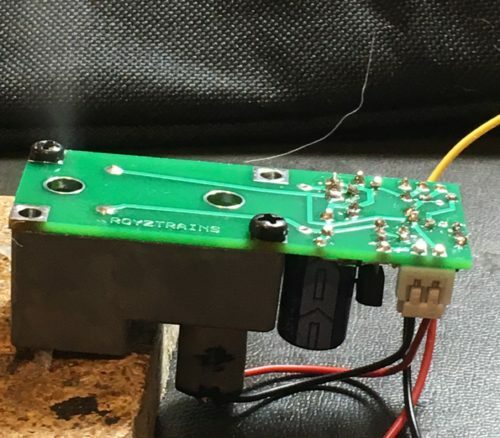 The DC Commander works with all DC and can motors. This unit has the ability to support multiple motors as often used in a diesels, electrics and some steam engines. For lower current applications and smaller size you may prefer to go with the cruise commander lite.